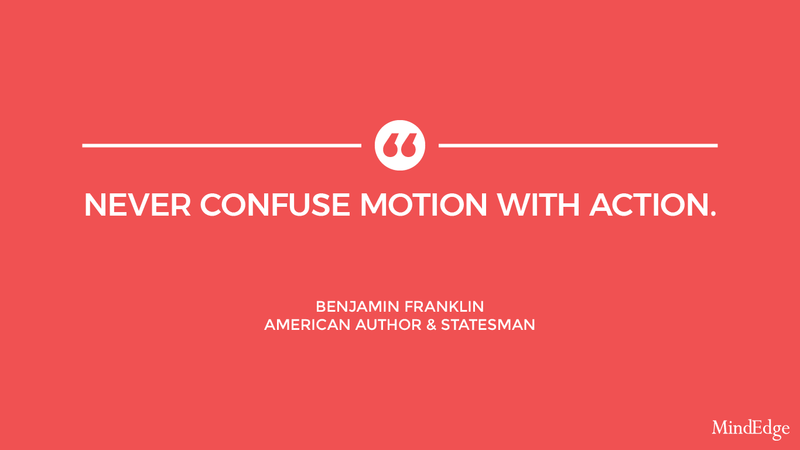 MindEdge's quote of the week comes from American author and statesman Benjamin Franklin. 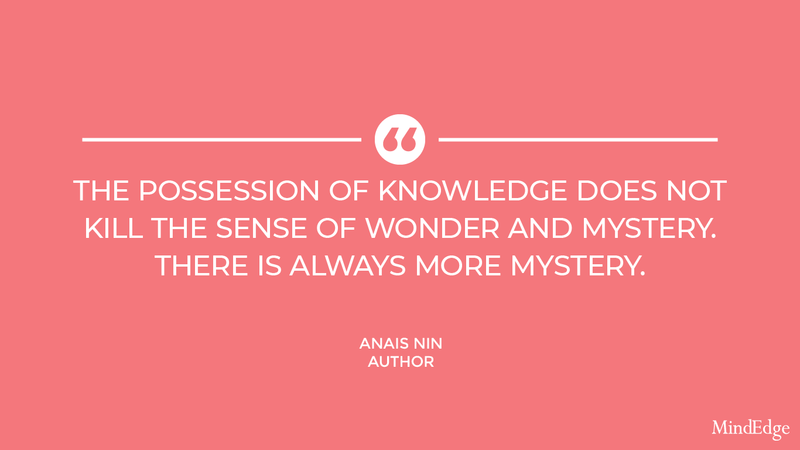 MindEdge's quote of the week comes from French-American author Anais Nin. 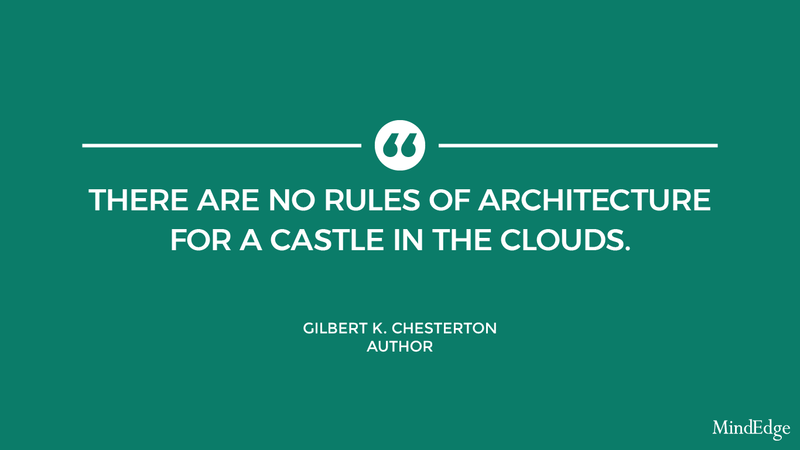 MindEdge's quote of the week comes from Gilbert K. Chesterton, British author. 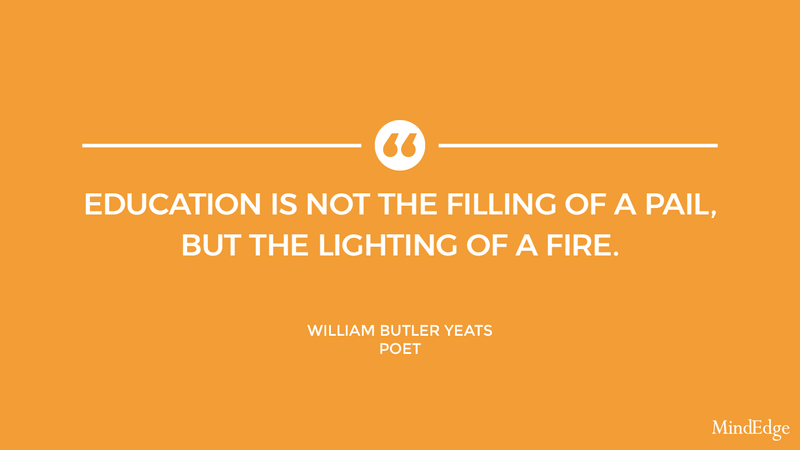 MindEdge's quote of the week comes from Irish poet William Butler Yeats. 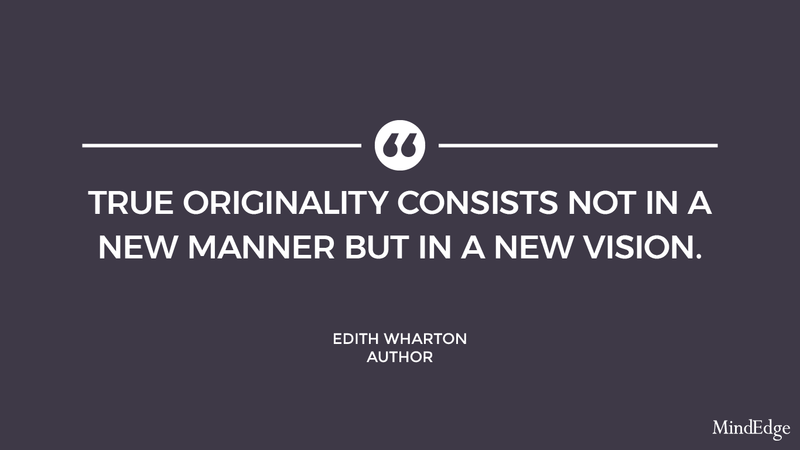 MindEdge's quote of the week comes from American author Edith Wharton.